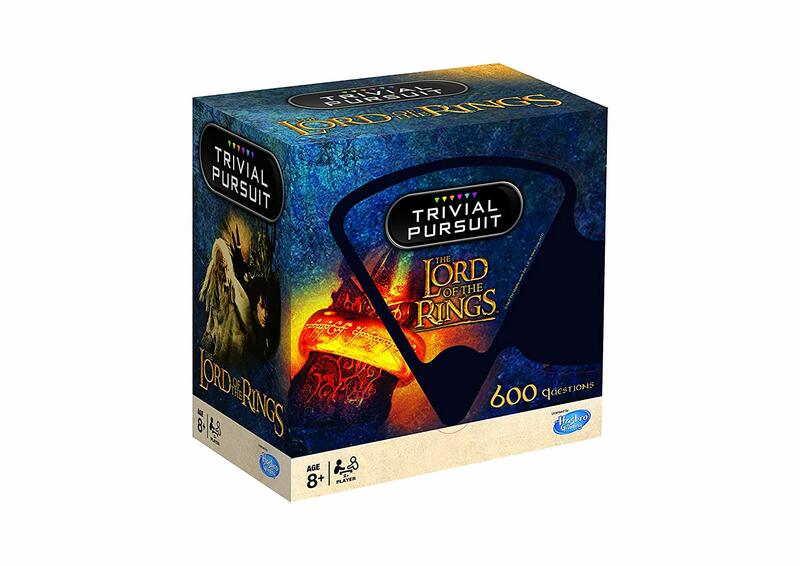 If you’re a fan of Lord Of The Rings, then you need to look no further for the ultimate family present for the festive season – as you can now get a Trivial Pursuit DEDICATED to the popular book and film franchise. You can officially buy the game for just £10.49 ($13.45), it features your favourite characters, scenes and trivia from the films. The quiz has over 600 questions for fans of the show, and judging by the reviews it’s already being praised for giving mountains of fun to others. Do we really need another Lord of the Rings film? Probably not. Do we want it anyway? You’re damn right we do. Alright, that’s pretty unlikely, but Orlando Bloom reuniting with his old mythical pals has got us feeling all warm and fuzzy just the same. It’s been a staggering 20 years since Bloom first strapped on his bow for the role of Legolas but that’s not to say he isn’t still close with the LOTR cast. Orlando reunited with Sir Ian McKellen and Adam Brown, who played Ori in The Hobbit film series, for what was almost definitely a heavy night out. The actor shared a photo of the three on his Instagram along with the caption “a dwarf, a wizard and an elf walk into a bar….#lotr”. The comment section on the photo was predictably just a pile of LOTR fans weeping with happiness at the snap. Seems Legolas has been doing a lot of catching up, earlier this month the 41-year-old shared a picture with Liv Tyler, who played Arwen Undómiel in the film series, after she turned up backstage to support him in his recent show. Oh my heart, it cannot take it. Bloom is currently appearing in Killer Joe in London’s West End.